After graduating from Ramsey High School, located in Ramsey, NJ, Deacon Jim went on to obtain degrees in Occupational Education, Management and Human Relations. He also served in the United States Air Force for twenty years and retired a Captain. 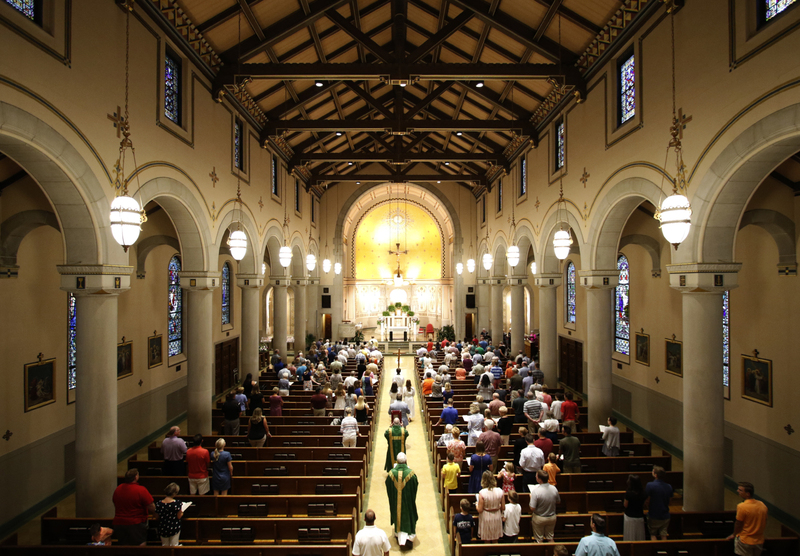 Deacon Jim was ordained on June 28, 2003, at the Cathedral Basilica of the Assumption in Covington. 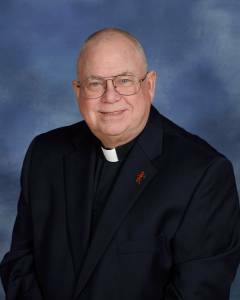 He served as Deacon, Business Manager, and Pastoral Associate for Immaculate Heart of Mary in Burlington, KY prior to arriving at Blessed Sacrament Catholic Church in 2009.